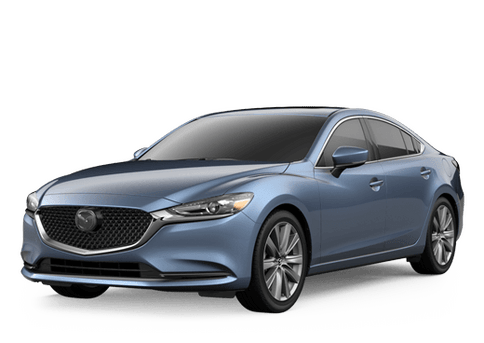 Our team here at Fenton Mazda of Amarillo strives to provide each and every customer the time and attention they need and deserve. We take pride in getting to know our customers on a personal level and building lasting relationships beyond our vehicles. With this in mind, we do our very best to allow our customers to contact us however they feel comfortable doing so. If you’re the type of person who prefers face-to-face interactions, then never hesitate to stop by and chat. For those who can get the most done over the phone, our lines always open, and for those who prefer a more tech-savvy approach, we are open to emails and online chats as well. 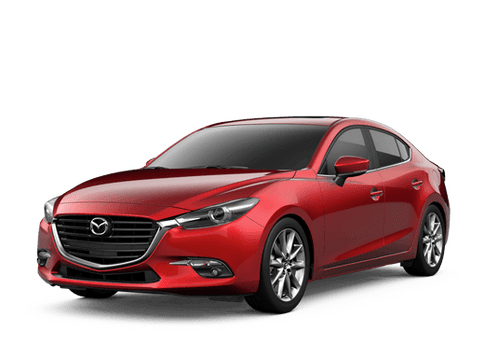 Drivers in the Amarillo area as well as those in Lubbock, Dumas, Pampa, Borger, Plainview, Dalhart and the rest of the Texas Panhandle are encouraged to contact our team here at Fenton Mazda of Amarillo with any questions or concerns they may have.